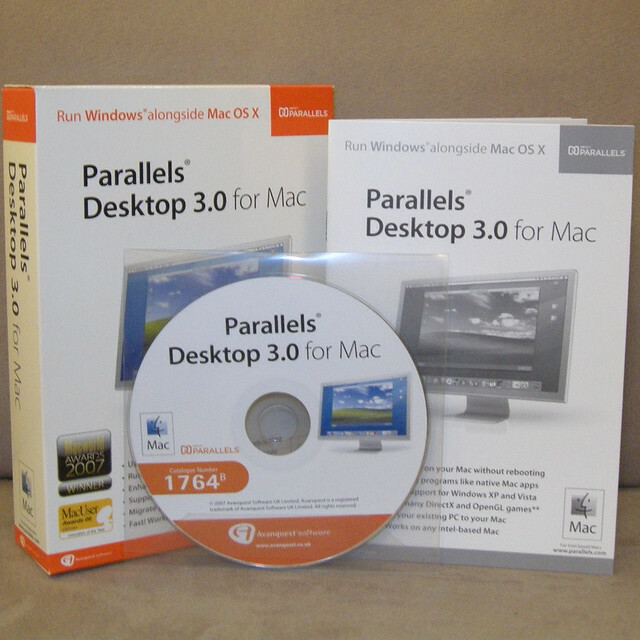 Parallels Desktop is a very useful software on Mac, it let you run Windows or other operating system on your Mac. I run Windows 8 on my iMac through Parallels Desktop. Today i find another useful way. My iMac is at bedroom, my Apple TV is at living room. When I Airplay iMac’s video to Apple TV, I can’t control my iMac. I need to walk between bedroom and living room. Today i find a Parallels Desktop iOS app, which can “see" my iMac’s screen on iPad and also control it. So i can pause the video just using my iPad, no need to walk to bedroom again.